Glenbeigh or Glanbehy (Irish: Gleann Beithe, meaning “valley of the Birch trees”) is a location in County Kerry, south west of Ireland. The the area is on the Iveragh peninsula, which is is the largest peninsula in south west Ireland. 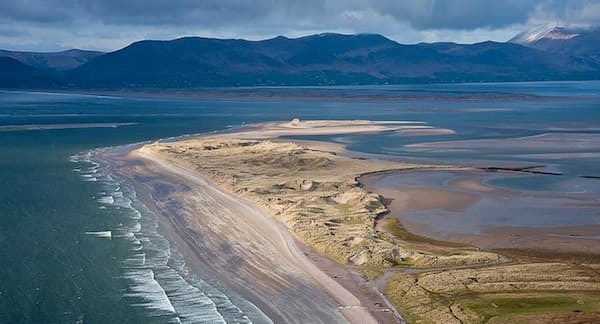 The parish and is home to Rossbeigh Beach, the Towers, Coomasahran Lake, Rock Art, the Natterjack Toad and Kerry Bog Pony. Glenbeigh is a village in County Kerry, Ireland. Historically a religious centre, the local economy is driven by agriculture and its position as a dormitory town, being only 8 km from Tralee. The Castle ruins near the town, a place of great interest.